I am featured today on QueerTownAbbey.com. 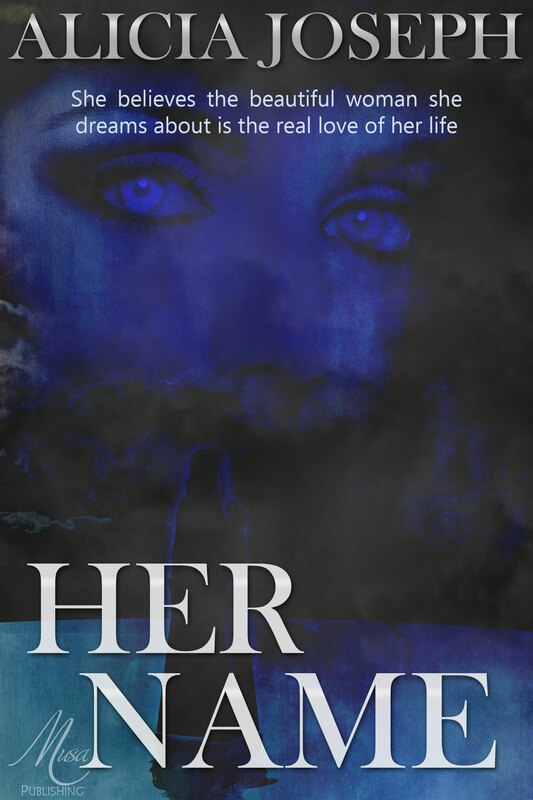 Please check out my interview and enter to win a free copy of my lesbian romance novella, Her Name. Thank you! Next Next post: Michael Myers Versus the Needle.